Today is Bat Appreciation Day! To celebrate we have written a blog post for Methods in Ecology and Evolution. We mention the great work that has already been performed by the Bat Detectives and give a round-up of the latest methodological advances in bat monitoring and what we hope to see in the next few years. It’s alive! 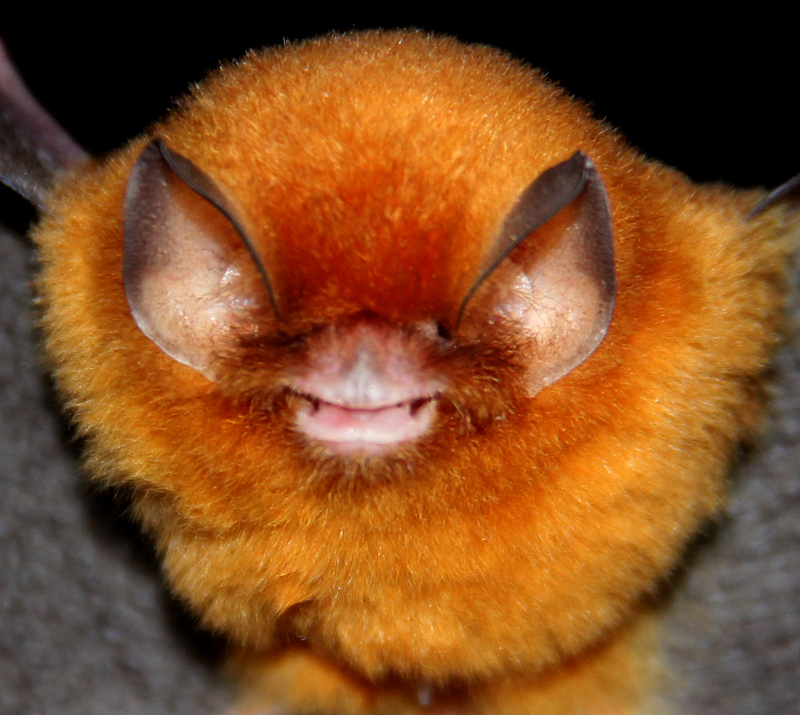 Great to hear what’s going on in the wider world of bats! You may already have seen these posts, but just wanted to give you a heads-up on new developments in the Bat Detective project. We’ve been making great progress towards building automated call detection algorithms using the labelled data, and we’re also starting a World Tour soon where we’ll be putting lots of new data from audio surveys around the globe into Bat Detective — so there’ll be lots happening around these parts in the next few months. There’s more info in these blog posts, and there’ll be more in the coming weeks too. Thanks Rory, I’m always happy to hear of the progress made with the Bat Detective data! I’m looking forward to seeing some interesting new bat calls from all around the world. Hi Quia, all is going well with Bat Detective! We are currently looking into building automated methods for finding calls based on the annotations from our members.